During the years of occupation, anyone leaving flowers here would be bundled off to Siberia. 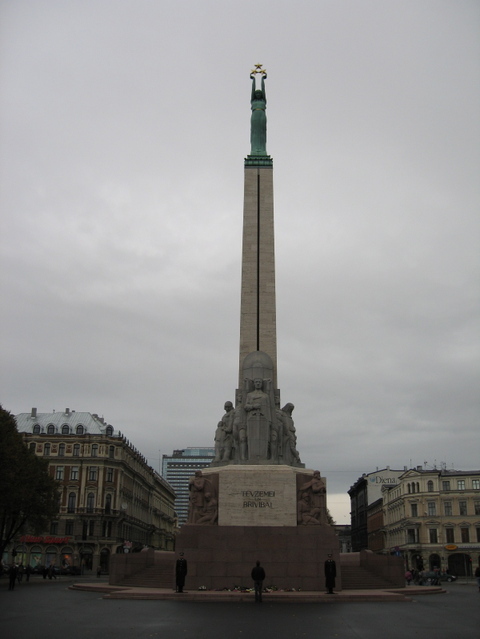 As a result the Latvians refer to this war memorial as the travel agency. Kind of sums up the spirit of the place, that attitude.